The year is 2018, and you are ready for something NEW! 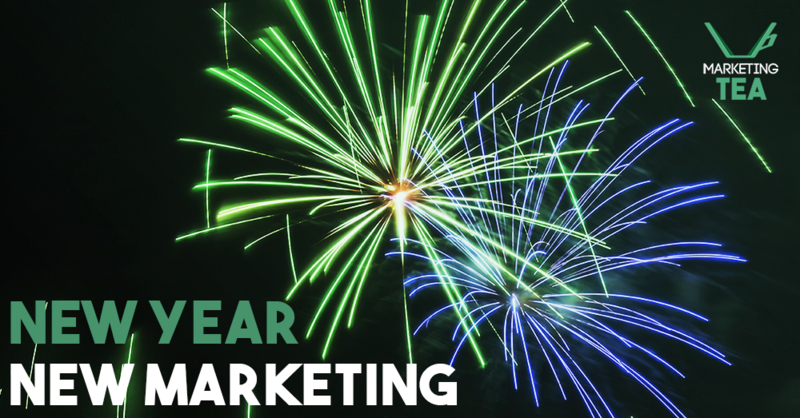 You have new goals, a new perspective on marketing, and you are ready for new clients. But what do you do with all of this energy and motivation for the new year? The answer is easy. You start with CONTENT marketing. Simply put, CONTENT IS KING for your 2018, and if you are not producing content, you are missing out on new clients for your natural birth business. Pictures. A picture is worth a thousand words, right? Well, a picture is also worth a thousand Facebook likes & shares. People CONNECT with images – they are INSPIRED by images. If you are trying to attract new clients on social media so that you can be their natural birth professional, what better way than to SHOW THEM what you do with an image? Video, Video, Video. Should we say it just one more time for fun? VIDEO. We’ve already told you WHY you need to use video to market your midwife, doula, or birth center business. But frankly, we could probably write an entire book about it. That is how important video is. Video is HUGE for your SEO, it is widely shared on social media, and it helps your audience connect with you on a VERY personal level. You already know that the connection between a natural birth professional and their client is CRUCIAL for the success and happiness of the mother and baby. Why not start that relationship with video before your clients even meet you? So yes, you’re gonna need video this year! Success Stories. When a potential client comes to you, they want to know that you’ve had plenty of success in the past. Women want to know what type of experience your clients have had in the past. Ultimately, it will be one of the MAJOR deciding factors in choosing you as their natural birth professional. So when you create content out of past success stories, everyone wins! And finally, once you have your content ready to go, it is time to break out that brand new 2018 calendar and turn it into a content calendar. A content calendar will make sure that you are consistently engaging and connecting with your community through your intriguing content. Depending on your time commitment, your willingness to learn, and the complexity of your business, you may decide you need an expert to handle creating high quality content link videos, blogs, or success stories for you – and you guessed it, that’s where we come in. Now, let’s talk about your content marketing strategy!